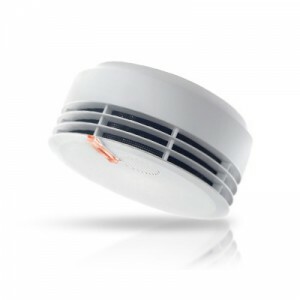 Smoke detectors – more safety for our tenants! Since January 1st, 2017, in North Rhine-Westphalia, smoke detectors are mandatory for all apartments. The company BRUNATA-METRONA has equipped our flats with smoke detectors in accordance with the national building regulations. Smoke detectors was installed in each bedroom, children´s room and hallway leading to a recreation room. Smoke detectors must not be removed, relocated, pasted over, or overcoated with paint. Please bear in mind: in case of fire, a smoke detector enables you to save your own life and that of your family. If you have any questions, please contact your customer service centre. User information GENIUS H – here, you will find the operating manual and user information for GENIUS H in several languages.